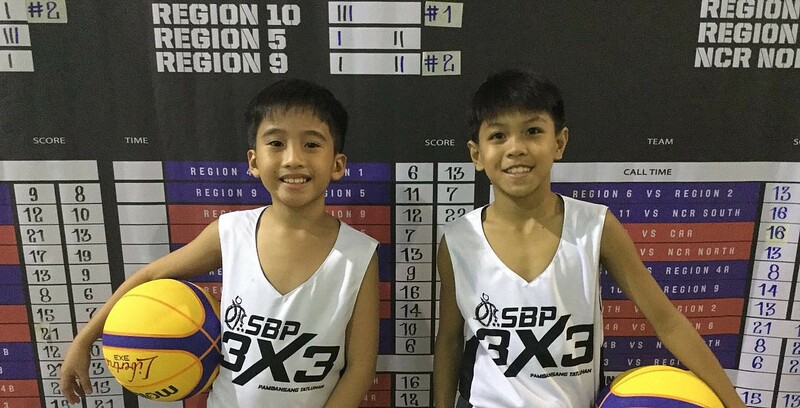 Young cagers impress with dribbling exhibition at Pambansang Tatluhan – SAMAHANG BASKETBOL NG PILIPINAS INC.
Sunday crowd at the Harrison Plaza in Manila was treated to not only competitive matches in the 2018 SBP U16 Pambansang Tatluhan buta lso to a dunk-off and a dribbling exhibition. The latter featured two 10-year old boys who put on a scintillating display of dribbling and handles while event host Mike Swift sang an original rap number. They showed uncanny dexterity and a flair that was impressive for such young kids. was very impressive despite his young age. common basketball idol in the Boston Celtics’ Kyrie Irving. wants on the court,” said Solano. How important is this coaches clinic?